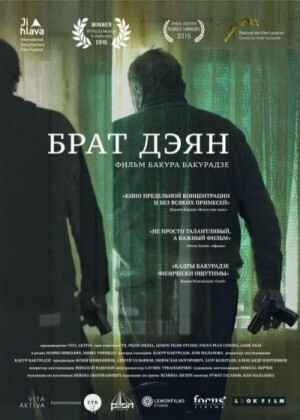 The film revolves around the last year of the Balkan War general, just before his arrest and surrender to the Hague Tribunal. Over ten years the former general Dejan Stanić was forced to hide from the Tribunal in various undisclosed military bases. As his health deteriorates his assosiates secretly trasport him to the detached village in the mountains. Step by step the lonleny old man builds the relationships with a new reality and a new environment. He often sees delirious scenes of war in his dreams: bombing, refugees, dead children. He constantly ponders his past life without any hope to fix or explain anything. Many times he was on the verge of death, but for some reason, fate forces him to live.